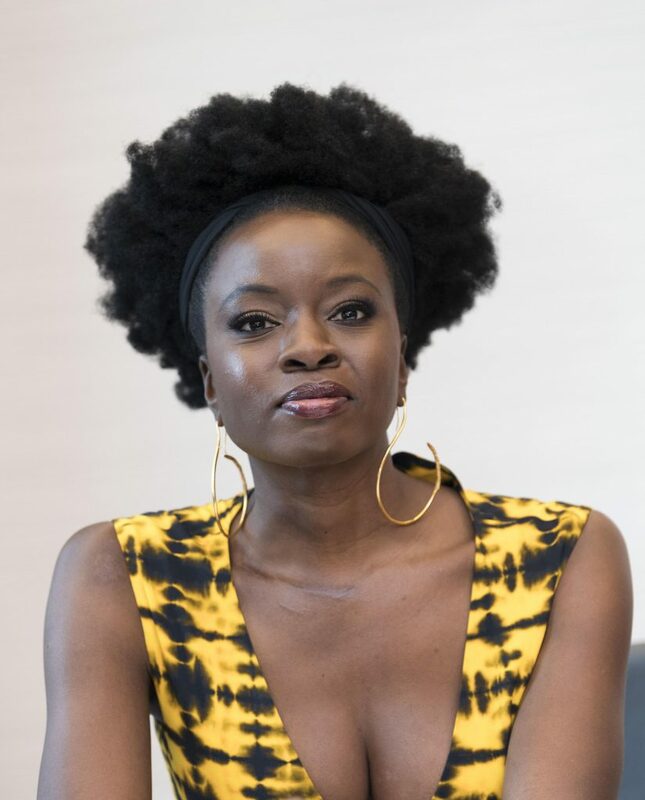 Danai was in attendance at the ‘Avengers: Endgame’ Global Junket Press Conference on Sunday! I’ve added some photos from the event to the gallery, and you can watch the entire thing below. PUBLIC APPEARANCES > EVENTS IN 2019 > APR 07 | ‘AVENGERS: ENDGAME’ GLOBAL JUNKET PRESS CONFERENCE PUBLIC APPEARANCES > EVENTS IN 2019 > … Read More "‘Avengers: Endgame’ Global Junket Press Conference"